Personalized Graduation Announcements from KenMar · KenMar Photography Inc. Facebook Twitter Instagram Pinterest Client's Area Search this site. It’s a proven FACT Jack. 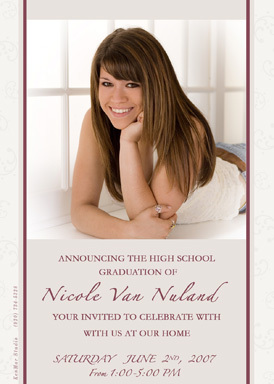 Personalized Graduation Announcements from KenMar get you better graduation gifts! They are fully customizable with your senior photos, colors and wording and includes envelopes. 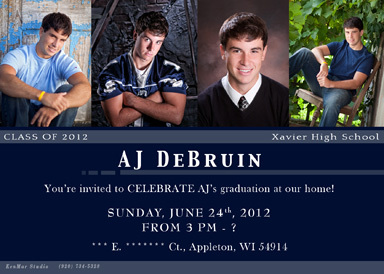 Graduation party announcements available now!